Unics Kazan used a big fourth quarter to pull away for a 73-80 victory over Trabzonspor Medical Park and sole possession of second place in Group D at the end of the Eurocup Regular Season. 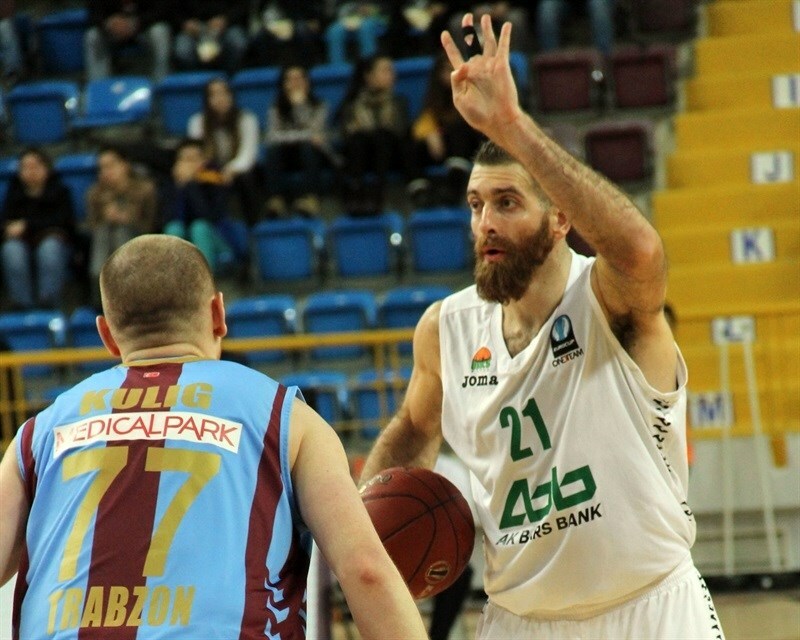 Unics improved to 7-3, while third-place Trabzonspor dropped to 5-5. 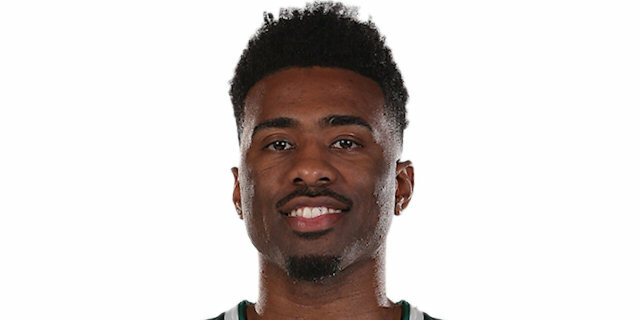 Keith Langford led five Unics scorers in double figures with 22 points and Latavious Williams posted 16 points and 7 rebounds. Arturas Milaknis added 12 points, Quino Colom had 10 points and 7 assists and Art Parakhouski 10 points and 2 blocks. Dwight Hardy and Damian Kulig scored 16 each for the hosts and Novica Velickovic posted 12 points and 8 rebounds in defeat. Sertac Sanli opened the scoring for the hosts and Langford for the visitors. A Velickovic triple and Hardy jumper made it 9-4. Milaknis connected from downtown for Unics, but Velickovic scored the next 5 points before Hardy’s steal and score made it 16-7. Kulig stretched the difference to double figures with a three-pointer. The lead was 14 before Williams’s put-back made it 25-13 after 10 minutes. Williams added free throws to start the second quarter and soon Langford heated up with a three and free throws to make it 29-24. 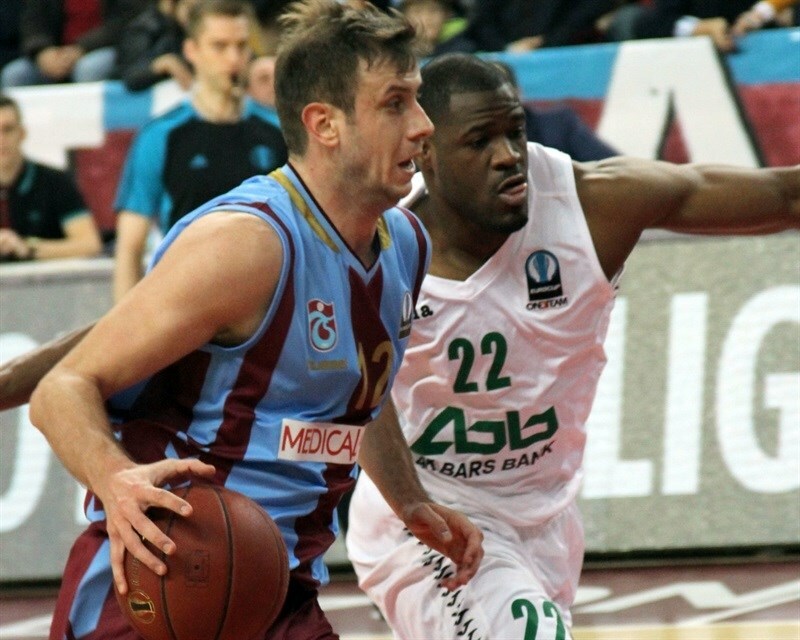 Andrija Stipanovic responded for Trabzonspor, but Colom and Langford closed the gap to 3. Darius Johnson-Odom knocked down a three and Stipanovic pushed the lead to 36-28. Second-chance points from Williams and Marko Banic halved the deficit before Hardy made it 40-34 at the buzzer. A 0-7 Unics run early in the second half capped by Langford’s three-point play drew the visitors within 42-41. 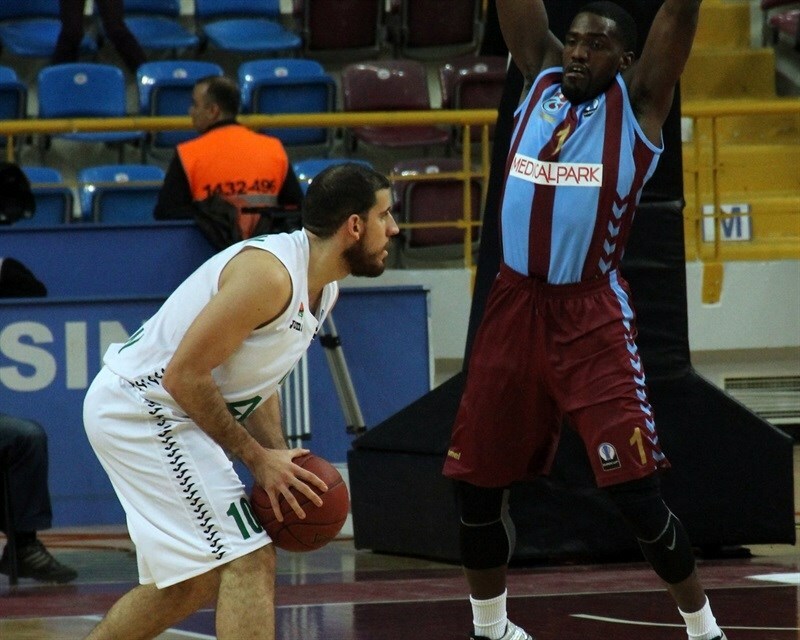 Johnson-Odom and Hardy kept Trabzonspor ahead, but Unics remained close. After Tarence Kinsey put the home team up 52-47, Lanford scored on three straight possessions to put his team on top. The lead changed hands on each of the last five possessions of the third quarter, which ended with Unics up 56-57 after Parakhouski corrected his own miss. The trend continued as Kulig and Milaknis traded threes to start the fourth quarter. But then Parakhouski scored twice to put Unics up 59-64. Milaknis struck twice more from downtown to extend the difference to 63-72 midway through the quarter. A pair of buckets from Williams made it a double-digit advantage. 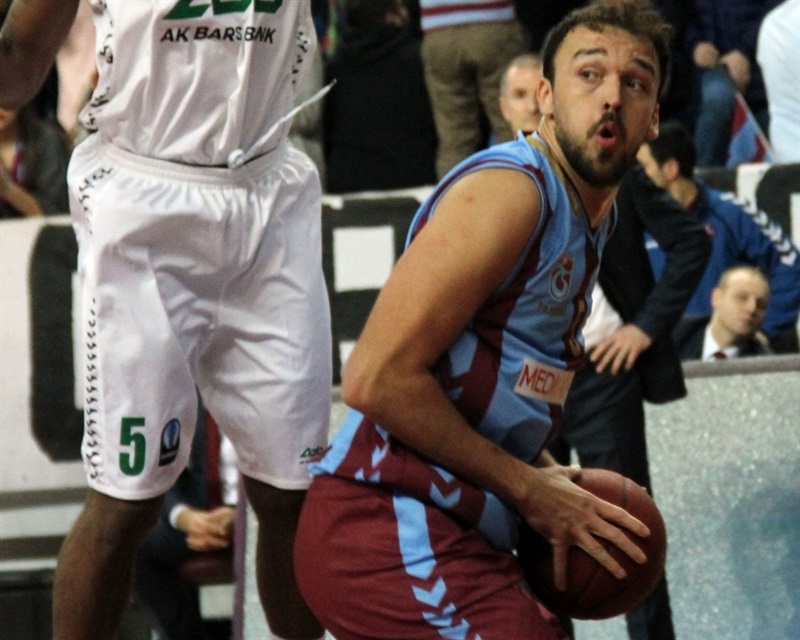 Kulig alone could not generate a late Trabzonspor comeback as Unics claimed the win. "First of all we reached our first goal which was to advance to the next ground. We took third place and even if we won today this would have not changed and we know who we will play. In the first half we played well and moved the ball well and we were aggressive enough to stop their plays. Unfortunately, in the second half defensively and offensively we played bad. We generally didn’t play as a team, not in offense and not in defense. 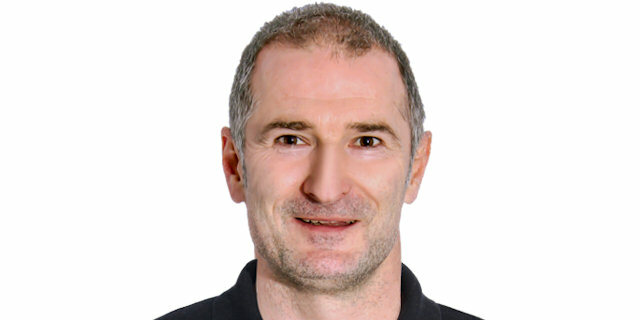 We need to improve our concentration offensively and defensively , setting better screens and especially if you see the first half and the second half is totally different team and a team like Kazan knows how to punish you. " "It is a good win for us. The players played well. This is a good away win. We expected a tough game here. We showed a slow reaction, but then improved. Trabzonspor’s first half was very aggressive and after that we raised our intensity and our reaction level. We started to play better defense and stopped giving them open shots. We also played more patient in offense, more controlling and this made us win. " "We played a good first half. It was an important game for us. If we won this game by 15, we had a chance to finish the group in second place. Kazan is a good team. They managed to catch us and win the game." "We all knew that we couldn’t finish first and this game was to finish the first leg. We’ll continue playing well and we are building confidence and identity. We wanted to finish second and we think this is a good position for us."